Win a Vintage OMEGA Speedmaster! Few chronograph watches boast the legendary status and accompanying cult following as the OMEGA Speedmaster Professional watch. It even has its own dedicated hashtag online: #SpeedyTuesday! 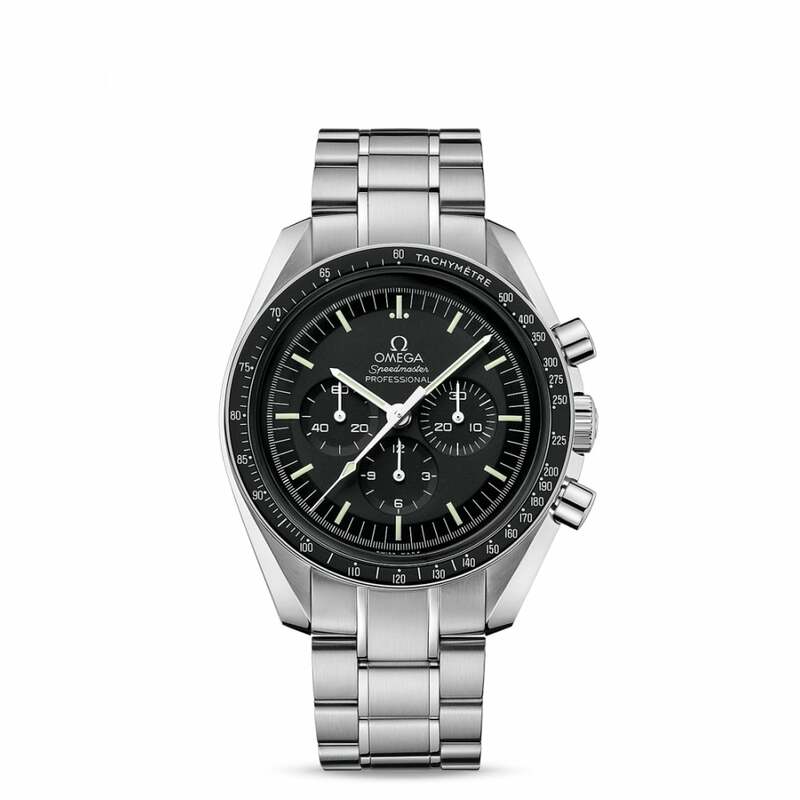 Here is your chance to win this OMEGA Speedmaster. Sporting the iconic stainless steel and black color style, this vintage Speedmaster, circa 1990s, is instantly recognizable as OMEGA’s signature chronograph. On the 39mm steel case sits a black bezel with the tachometer scale to be used in conjunction with the chronograph function. The matching black dial houses a trio of registers on the dial, in addition to white center hands. 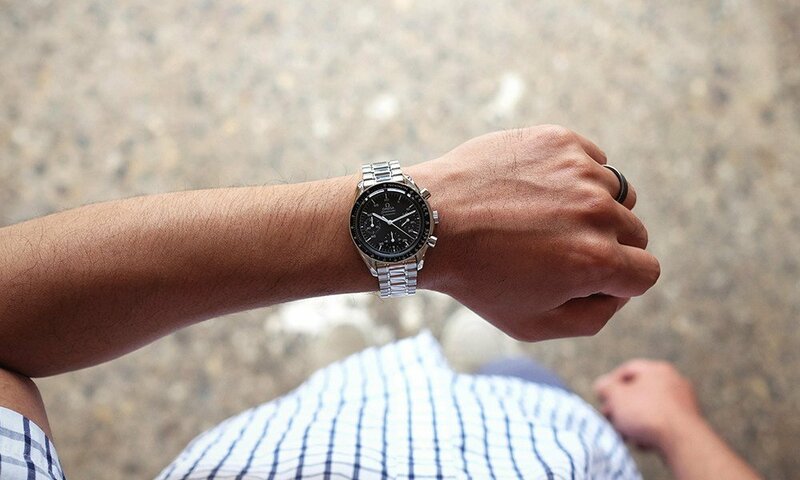 For ultimate practicality, this particular OMEGA Speedmaster runs on an automatic mechanical movement. Unlike the original Moonwatch, which is manual-winding, the OMEGA Speedmaster Automatic will continue to run as long as it’s worn. Would you like to add one of the most famous luxury chronograph watches of all time to your personal watch collection absolutely free? Of course you do! To win this awesome vintage OMEGA Speedmaster Automatic, all you have to do is enter and one lucky winner will be selected at the end of the Giveaway. But hurry, there are only two weeks left to enter. Don’t miss your chance to take home an iconic OMEGA Speedmaster chronograph.